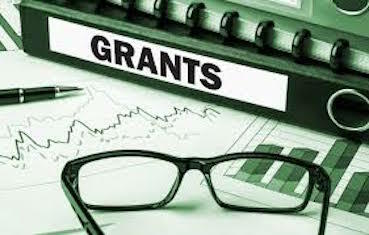 Our team identifies your needs, explores the potential and supports the development and implementation of a strategy for grant awards. A team of experts defines how you achieve and measure success. We develop a comprehensive project portfolio for you and we maximize the value of your project portfolio management. Resource planning, Cost estimating, Cost budgeting, Cost control. Our experts determine resources, estimate and allocate the costs, make changes in the budget. 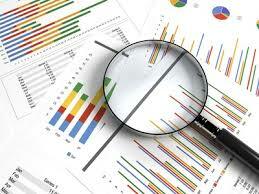 We establish indicators and measure/ monitor the project's financial performance on a periodical basis. Step by step planning, forecast and execution. We meet your needs by accurate reporting in a timely manner always adhering to the set of rules and conditions. Invest in an effective dissemination strategy to have the audience be aware of your results. 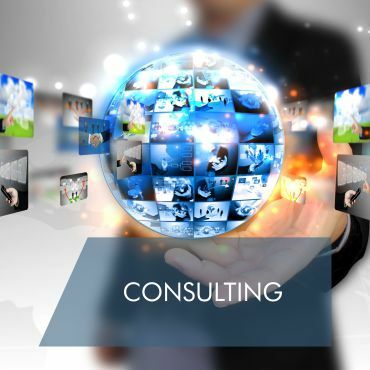 We help you build your plan and we identify for you the quantitative and qualitative indicators. We help you to establish your quality standards of internal and external communication protocols. We help you distribute your project material to partners and to the third parties. Identify the proper and most suitable tools and methods for an effective dissemination activity based on a comprehensive Dissemination Action Plan (DAP). 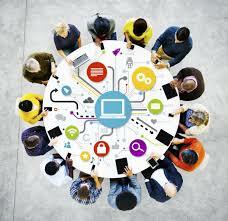 Make sure that project results reach the right target audiences. IMS R&D experts implement a large number of projects in a variety of fields and they bring forth this experience and know-how specifically to new projects. EU programs such as European Territorial Cooperation Programs (Integer Cross Border Cooperation, ENPICBC Med, MED), LIFE & LIFE+, FP7, Erasmus+. Senior members of the Organization include people with extensive experience and knowledge of educational and research thrives in Europe, who extend the framework of action and perspectives in the field of scientific development in educational, societal and environmental fields.